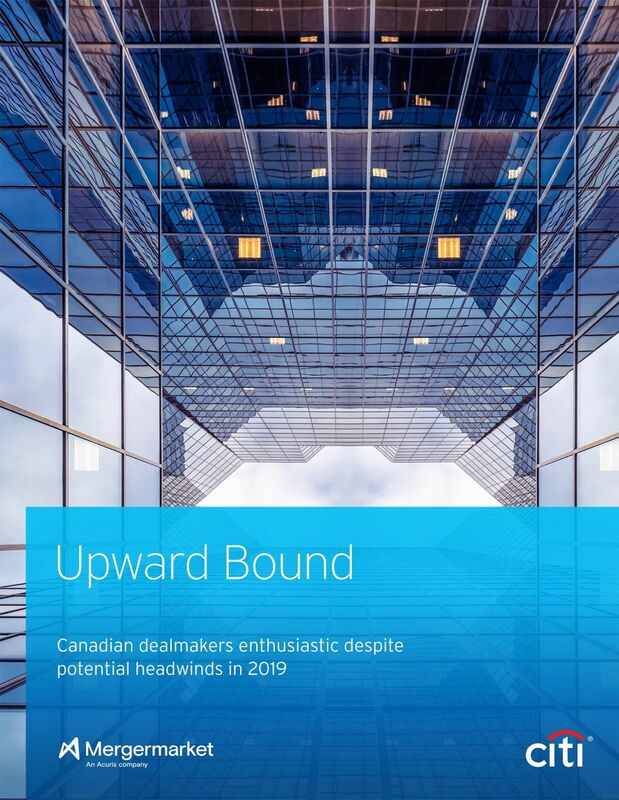 Encouraged by a stable domestic economy, relatively low interest rates and a stronger Canadian dollar, Canada’s dealmakers are optimistic about the M&A outlook for 2019. Dealmakers expect energy deals to continue to dominate activity alongside growing momentum in the mining and tech sectors. Private equity activity is also picking up pace, as dealmakers look to deploy a surfeit of dry powder into Canadian assets. These factors combined look to create a highly competitive deal environment for outbound and domestic activity in the year ahead. • 60% of respondents predict a significant increase in the number of outbound transactions by Canadian buyers, while 40% expect the volume of domestic M&A deals to go up significantly as well. • 50% of respondents said strong IP was one of their main criteria when evaluating targets. Industry consolidation remains a key driver as well, with 42% saying it was one of the central motivations for their most recent deal. • 34% of respondents said that attractive targets will be less available for their companies next year, as the number of buyers increases and the accessibility of deal financing remains fairly straightforward.